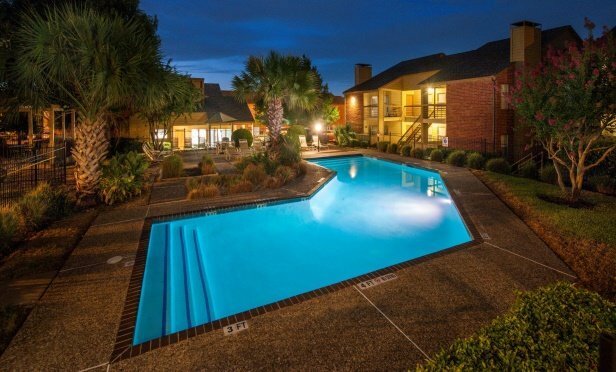 Institutionally capitalized groups and private syndicators are fighting over value-add multifamily assets within a day’s drive of a major Texas metro. Retreat at Western Hills, a 224-unit apartment community, sold to Prasiti Asset Manager. TEMPLE, TX—DFW’s multifamily pipeline remains robust to accommodate the region’s fast-growing population driven by the 122,000 jobs added in the last year. The development focus continues to be in central Dallas, where half of the development pipeline–28,000 units–are under construction, although all parts of Dallas and Fort Worth are active, according to a report by JLL.